What is Color Coded Canisters? Quite simply, it is a texture/model pack that replaces the appearance of the stock LFO fuel tanks, using Module Manager (required). 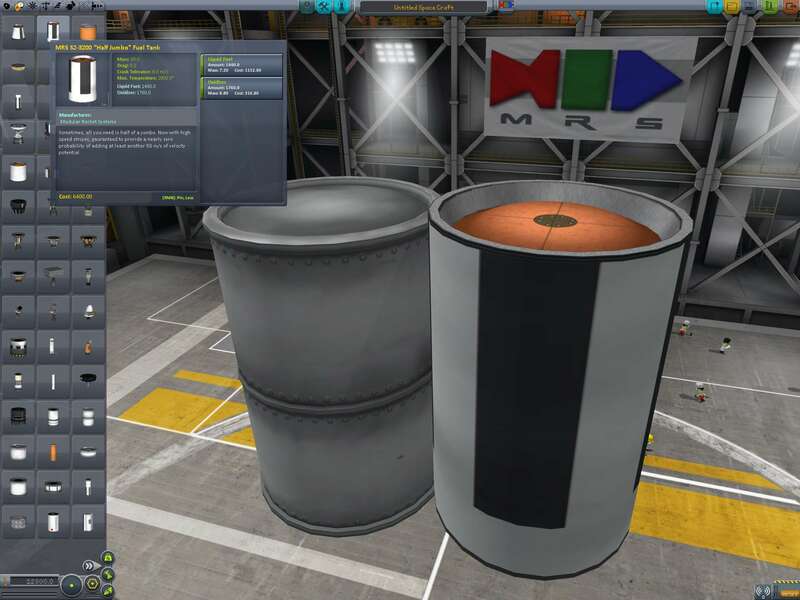 It updates the appearance of the tanks to look a little cleaner, while paying homage to the originals, and also giving each diameter its own color for the tank interior, which makes them easier to identify in the VAB/SPH menus. (Note: This may not be helpful for those who can not see color differentiation very well, particularly red/green colorblindness). 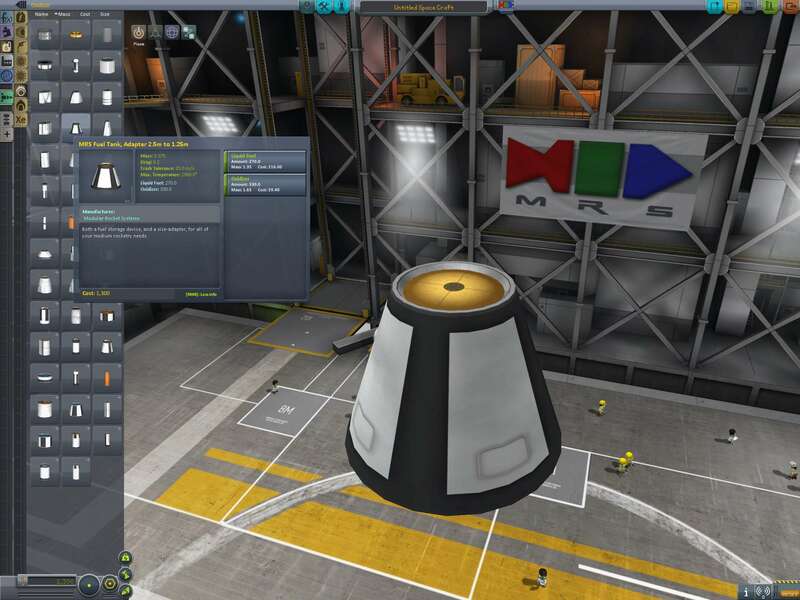 By using ModuleManager to apply the changes, the mod is a non-permanent add-on, which means you can uninstall, reinstall, and update at your convenience, and it will not interfere with KSP's own patching process when a new KSP version comes out. 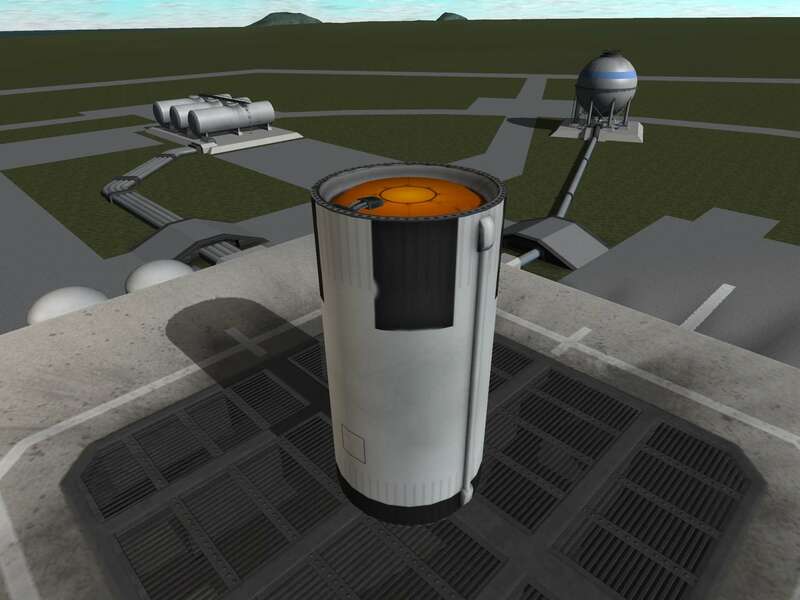 The disadvantage of this method is that KSP still loads the stock models and textures into memory. However, to make the memory footprint as small as possible, these new art assets share texture space and use them as efficiently as they can. So far, each diameter has only one texture that the tanks of that size share. To put this in perspective, many individual parts may use a 512x512, or even a 1024x1024 texture image, each. 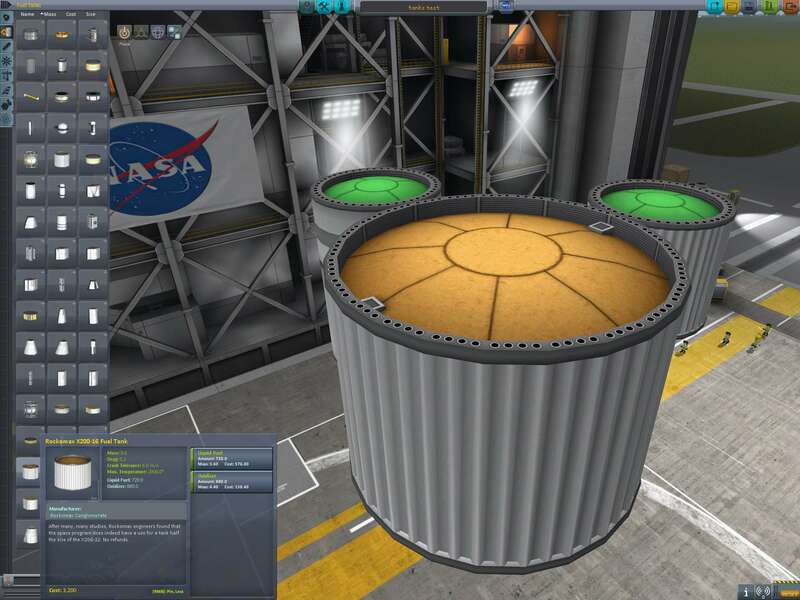 This pack is using a 512x512 image for each of the smaller diameter sets, and one 1024x1024 for the 3.75m diameter set. Included & Required: Module Manager (by sarbian and ialdabaoth). 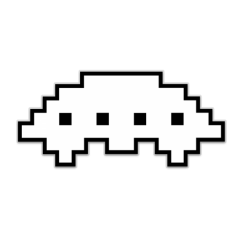 See the Module Manager thread for details and license and source. Recommended: Fuel Tanks Plus, which adds more tanks with the same coloration and art style, plus enables color-switching with more options. Automatically detects if Fuel Tanks Plus is installed, and will use its textures to enable color-switching. 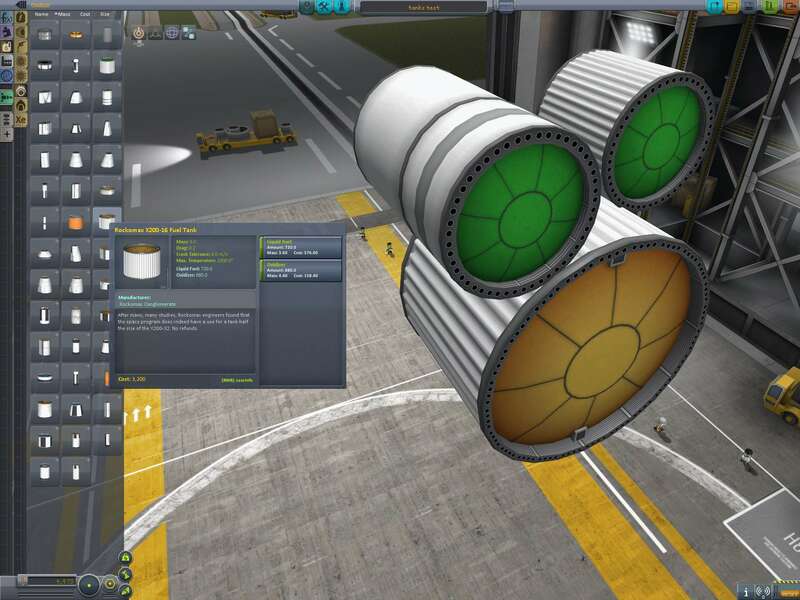 KSP will still patch correctly. CCC can be uninstalled or upgraded at any time with ease. Doesn't interfere with other mods that rely on the stock textures. Memory usage is low due to shared textures. Despite having more detailed models, performance hit should be negligible, since triangles are cheap. Serves a dual purpose of color-coding based on diameter, while also beautifying the parts. Color-coding relies mostly on orange/yellow/green hues. People with red/green colorblindness may not enjoy a benefit. By not replacing stock model/texture files directly, memory usage is in addition to those files. KSP loads stock data even if not in use. Beautifies and color-codes only specific parts. Stock parts not on the list will retain their original appearance. Parts from other mods will not have the color-coding unless configs are added for them. - Removed end-caps from 1.25m RCS tank. 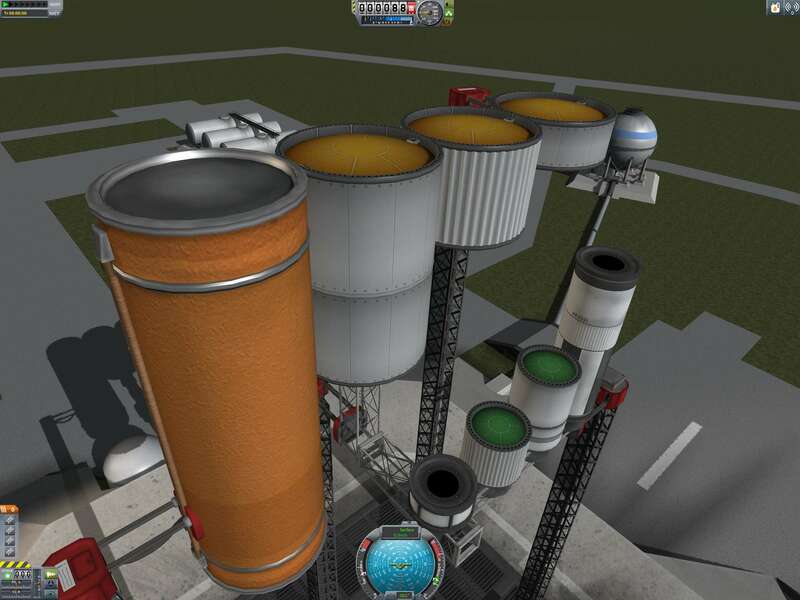 - Added 1.25m RCS tank to color-switcher. 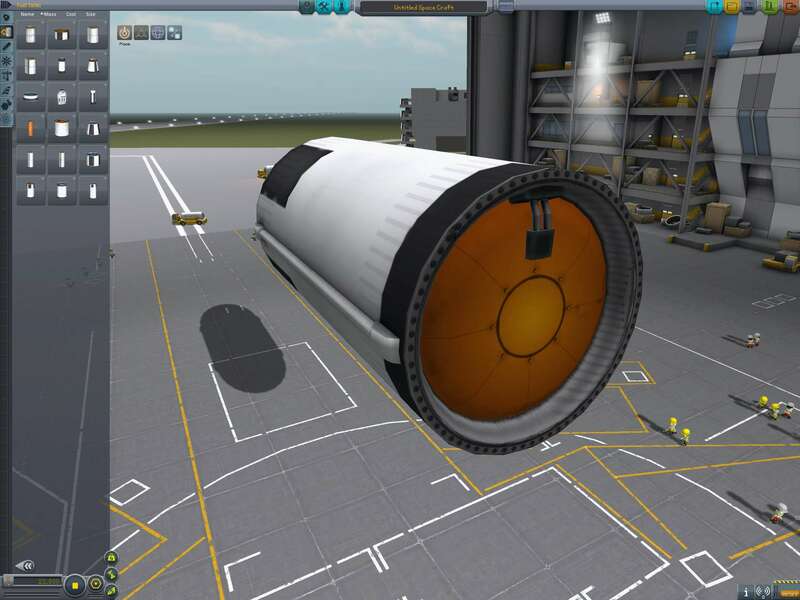 - Overhauled color-changing code to use KSP 1.4's new stock mesh switcher. - Modifications will apply to both the new and old versions of the 2.5m stock tanks. - Known issue: X200-32 tank's outer skin can turn invisible when on "stock" color, and you are color-changing other parts in the editor. - Corrected an issue with Model/Texture reassignment for 2.5m parts when using B9 Part Switch. - Removed some unecessary "NEEDS" ModuleManager conditions. - Corrected a mistake in the MM configs that caused glitchy z-fighting if FTP was not installed. - Added some adjacent diameter colors to the 1.25m and 2.5m tanks, when FTP is present. - Slightly simplified the MM configs for 1.25m and 2.5m tanks. 1.4.8 (2016-05-07) - Mesh switching hotfix. - Prioritization of B9 vs IFS adjusted. - Fixed z-fighting problem with 2.5m Rockomax tanks. 1.4.7 (2016-05-06) - Fuel Switching Tweaks. 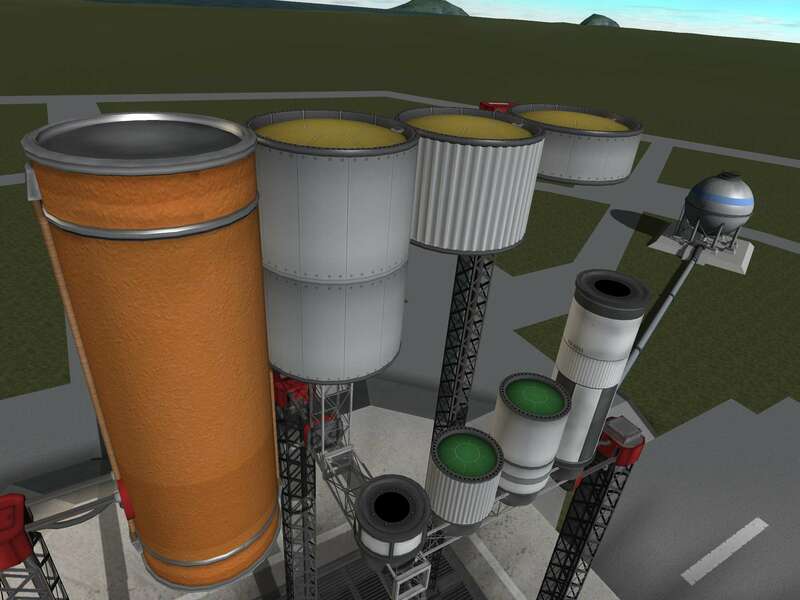 - Added minimum tech requirements for some fuels in the fuel switchers, when using InterstellarFuelSwitch 2.0.1+. 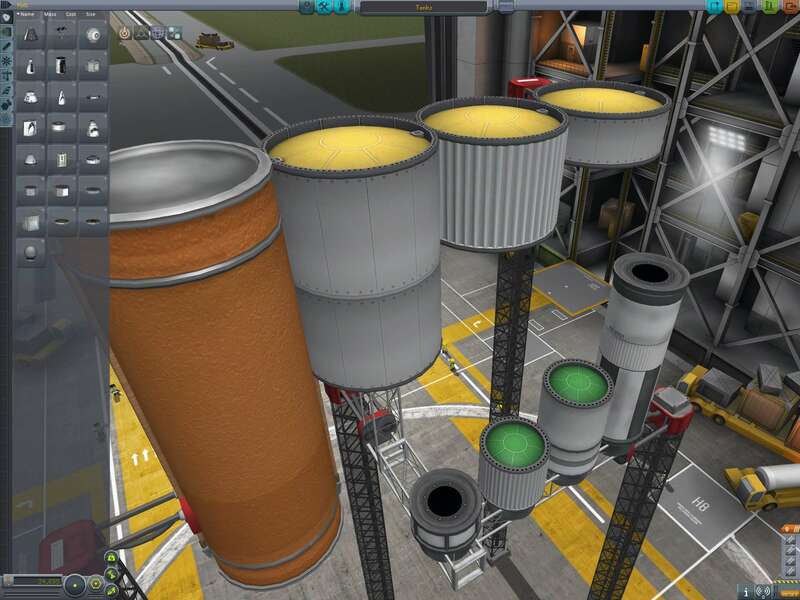 - InterstellarFuelSwitch GUI names updated for IFS 2.0.1. - InterstellarFuelSwitch prioritized ahead of B9PartSwitch to take advantage of tech levels. 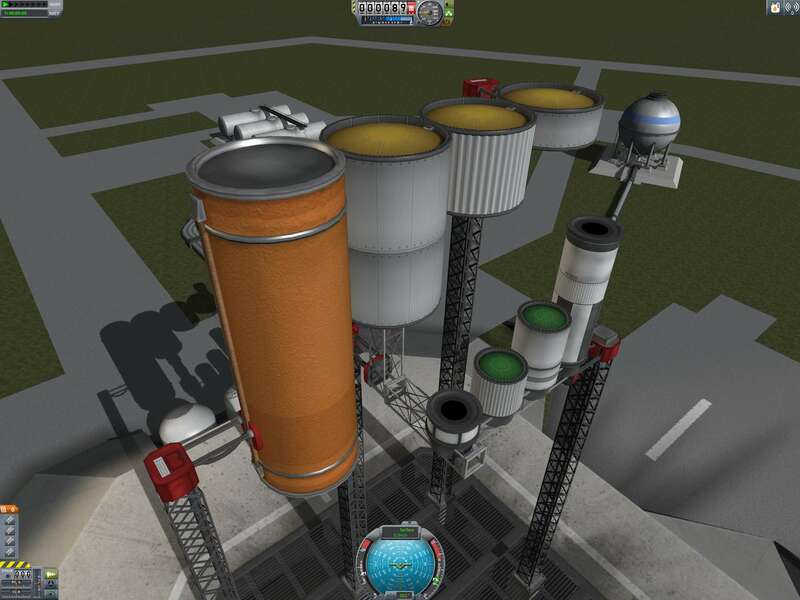 - Added MonoPropellant as a choice in fuel switching, with minimum tech level when using IFS. 1.4.6 (2016-05-06) - Fuel switching compatibility. - Added more B9PartSwitch support, so that it can handle the fuel switching too, if present. - B9PartSwitch setting added to prevent drag cubes from being regenerated repeatedly in the editors. 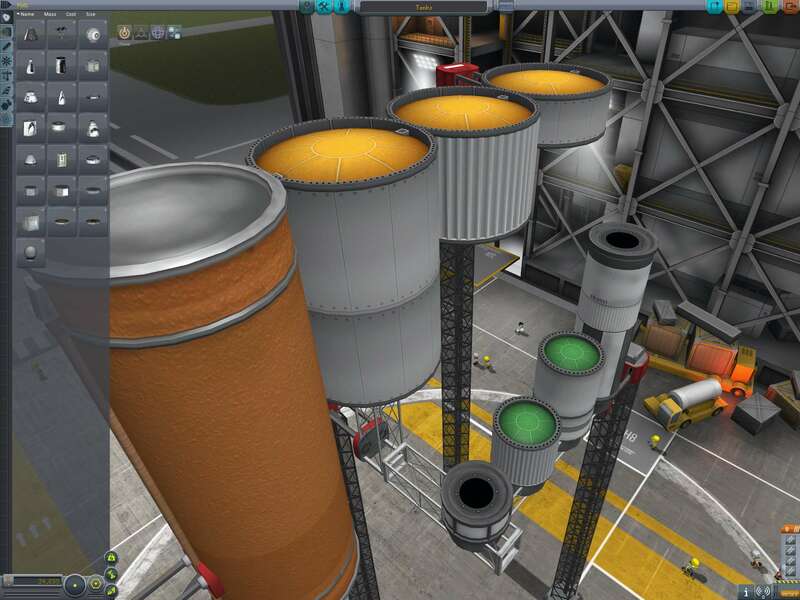 - Fixed a mistake in 1.4.4 that was preventing InterstellarFuelSwitch integration from working correctly. - Added support for B9PartSwitch. Firespitter and InterstellarFuelSwitch still work too, of course. - Adjusted the mapping of the blue dome for SpaceY integration to match recent SpaceY texture changes. 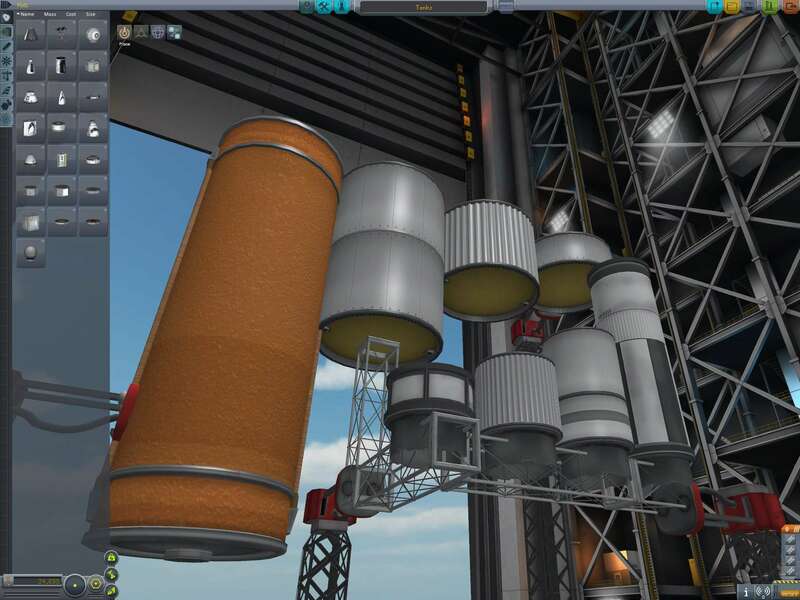 - Fix for fuel-switching to properly disable when something else is adding it (such as CryoEngines), relating to change in ModuleManager's logic. 1.4.1/1.4.2 (2015-12-20) - Bug fix. - Corrected a problem with alternate paint schemes from FuelTanksPlus not working properly. 1.4 (2015-12-18) - Updates and mod compatibility. - Updated the MM configs to work more reliably with Ven's Stock Revamp. - Overhauled the default "fuel switching" config to work more nicely with other fuel-switching mods. - Color change buttons (with FTP) renamed to "Color Scheme" instead of "Variant". I incredibly like the green for the 1.25m tanks. I probably won't use them in my own game (too used to the stock parts), but for those looking for a change, these seem great. after looking at them for a while in awe, I developed opinions! Thanks! Yeah, I know what you mean. I think the rivets and seams need to be a little more contrasty. It's all an iterative process. These look very nice! The Rockomax tanks always looked a little out of place to me. I like how you can see the tank from the top like the NASA parts. I agree with you that gray and silver inner-tanks should be avoided, and that Kerbodyne should remain orange. I don't think I ever explained why those specific colors for the specific sizes: Matching the logo of the foremost manufacturer of the size. While researching real life pictures of tanks in other colors than orange, I noticed that the rims also can have color and patterns. In the below chart, I put a column for rim color based on the manufacturer logo's secondary color. This is just an idea Ã¢â‚¬â€œ I am not sure about it. While all this may seem like a lot of mismatched color, it is noteworthy that none of this will be visible in a well formed assembled rocket (at least if one uses nose cones). [TD]gray with white "morse code"
I like the tank colors in this iteration. What we could probably do is go with a deep orange color at 3.75m, and more of a gold color at 2.5m. 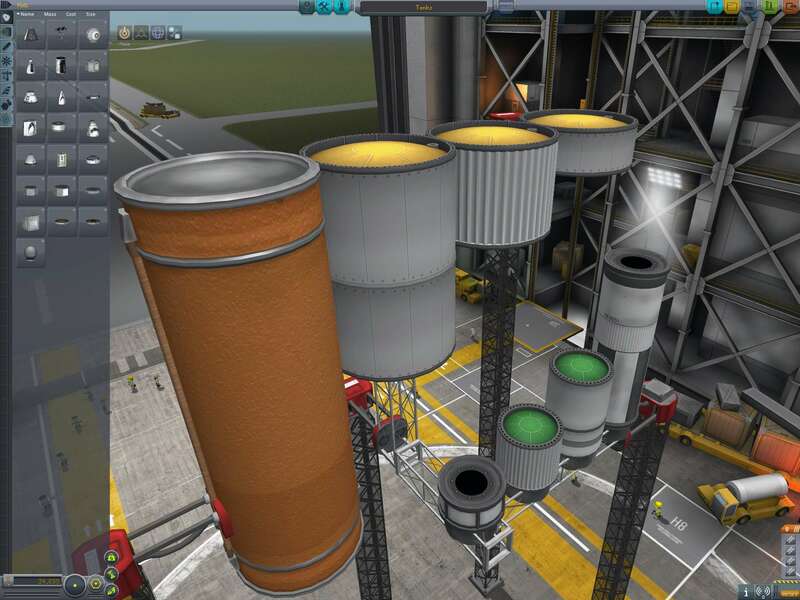 Something I can point to as an example is what I did in MRS, with a sort of copper-color for 2.5m, and a golden color at 1.25m on the end of the fueled adapter (screenshots below). That's very workable. The rims I'm a little more hesitant on, and here's why: At different distances and zoom levels, there are rounding errors in both the texture mapping, and the positioning of the polygons, and so sometimes the upper/lower surfaces of the rims show through for a few pixels at a time, when normally they should be hidden. This is not noticeable if those surfaces are nearly the same color as the exterior of the rim, which is why this first round on the tanks has the same dark grey all the way around that rim section. On SpaceY I mitigated it by making the rims edges use a gradient that starts dark at the edge, and is brightest in the center. But that's harder to get away with in a smaller model with a lower texel density. 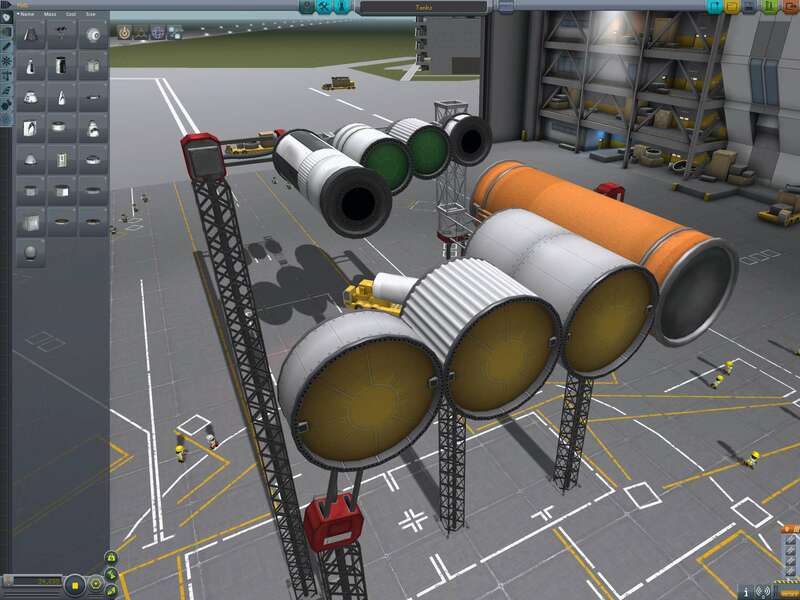 Some tweaks, another example of how much the VAB messes with things. I like the idea of color coding stuff. Not a big fan of the green, but hey you found a realy counterpart for it. It would be nice to see the yellow rims from those pictures. What shaders are you using for all this? It could probably look a lot more golden by using a different shader but I didn't play around with that myself too much, so I can't really help you there. Everything here is using the KSP-Specular shader. 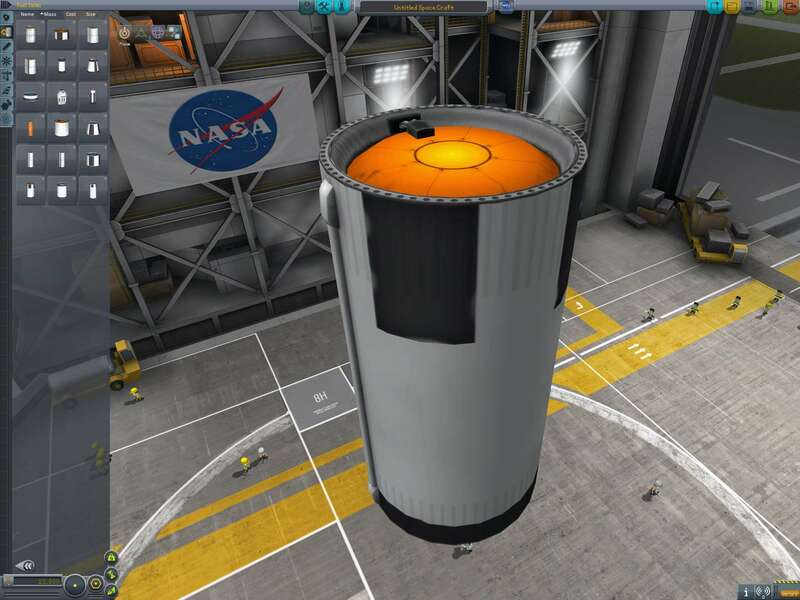 Unfortunately the VAB/SPH lighting doesn't work the same as the sunlight outside does, and can give you some misleading results when trying to test parts that way. In my last post, if you look at the first and last images-- The first one looks like the tank ends are practically glowing, but the exterior looks almost like a bland grey. Then, see them laid horizontally in the SPH, and the tank caps look shadowed, and the exteriors are very bright, to the point that the orange-jumbo tank looks very brightly painted. What I've found works best is to "cheat" and help the shading along by doing a lot of it in the texture. I may need more significant gradients on those tank ends, and maybe some more interesting patterning. These brighter colors are just trickier to set up in a way that looks good everywhere. Grey and black are easy. Nudged it a little further. Yeah, these have a pretty high reflectivity set via the alpha, the specular color, and the "shininess". Of course, they're also relatively "flat" (not spherical), so the vertical lighting really lights them up there. I've kinda gone for this almost soft/fuzzy sort of coated surface kind of look that's not very contrasty. It's possible we might want something totally different here. But in any case, that last tweak I think was a big improvement. and THANK YOU, you just made my day! Ever since the NASA-parts were released my OCD acted up because of the misaligned stripes 2.5m also looks much better without the bolting! Congrats! Edit: Also, just remembered, [thread=60961]Texture Replacer [/thread] seems to use a custom shader for the visor reflections, maybe you could reuse it? Yeah, I'd really like to keep the dependencies to a minimum. I think Ill get it solved. It's just that I don't usually share this part of the process. I've gotten to the point where most of what I make will work with only a little tweaking, since I've gotten used to how things change once they're in game. But this is the first time I've done something brightly colored inside the ends. Forgot to reply to this part. My thinking is, maybe. If I do that, my temptation is to start by making a duplicate of this pack once it's done and settled, replace the bright end-cap textures with more neutral colors, and start from there and work outward to other parts. I'd probably have instructions for how to install it (or set up the MM configs to do it automatically) to be able to use both mods together if you want the bright colors from this pack, but have the general replacer-pack start with neutral colors for those who don't care for the bright colors. But we'll see. We're nowhere near that yet. This is really a lighting thing in the VAB/SPH, and just deciding how much it's OK to have things look strange here, but OK out in the world. I humbly disagree. The by far most important thing is being able to distinguish parts in the part-list at a glance. (Though we can sort by size, it is still bothersome to have to change the lists set-up all the time.) The lighting there is quite dim, so it is good that you brightened up the colors, especially the green. Really (and especially for NEAR/FAR users, and if Squad improves the aerodynamics), the inner-tanks should never be seen in outside lighting, except through decouplers and de-shrouded vehicles for vacuum use. No worries, I'm still keeping all of that in mind. That's why this is turning slightly into a battle between me and the VAB. I'm trying to make the tank caps stick out in the menus, but not look like they're made out of ionized inert gases in the actual VAB. Heh. Experimenting a little. Trying out dark lines on the tanks for more contrast. They're also fairly glossy, I just don't have good camera angles on that. 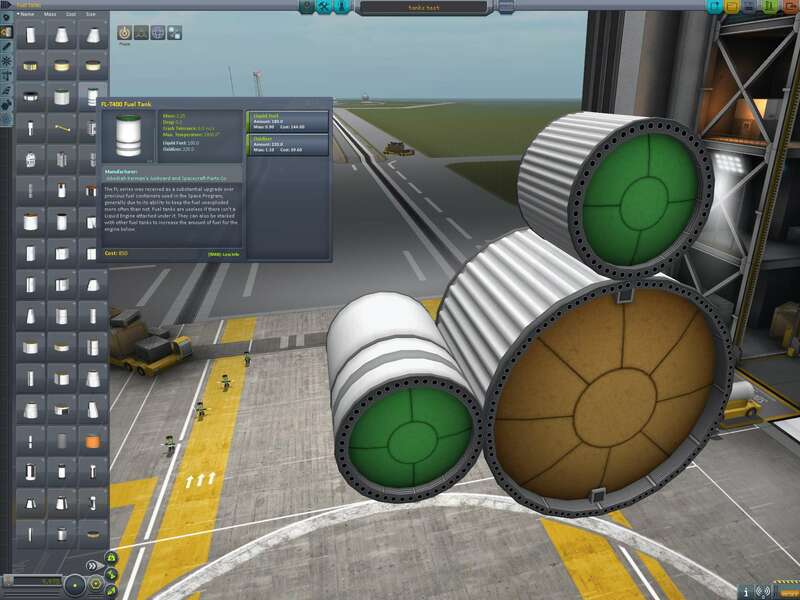 The Mk3 parts look the same yellow as the 2.5m parts. The C7 fuel-filled adapters all have visible inner-tanks that are gray. Really, I'm quite disappointed with Mk3. Squad should have just replaced it with 3.75m parts. Pressurized cabins are cylinders anyway. Isn't eight radial pieces a bit much for 1.25m? Maybe six or four? Yeah, I don't I have the colors quite right yet anyway. It's a bit of a conundrum trying not to clash with anything else. I'm thinking if we stick to the brownish-orange for the 3.75m that they have now, those will stick out as needed. For the 2.5m, we can always go back to red. Black or a dark grey could work too, but that might look too much like the Mk3 adapters. I'll play around with the stripes on the end-caps some more too. Screenshots (and probably an updated download) soon. I like the colours on these, the slight green visible beneath my probe's fairing base makes it look a lot better than the boring grey void I normally see. You've even made me want to use Rockomax tanks again (which I use anyway but go meh or ergh or other such noises). The holes on the ends of the tanks look a little painted on at the moment though, which isn't much of a problem when they're in a stack but annoys my inner OCD... Make the edges a tad lighter maybe? And the inside of the tank looks a little lower resolution than the outside, although that may be my low settings messing things up. Cool, thanks for the feedback. The texel density on the caps isn't too far off from the rest of the tank, but it does vary over the model. The caps are probably just slightly lower res, with the rims being the highest. Of course, the holes actually are painted on, just like the stock tanks, and in SpaceY, etc. But maybe it can be a little less obvious. Technically I could model the holes, but that drastically increases the polygon count since each one probably needs to be at least 12-sided to have any hope of looking circular. It's possible they might be enhanced with some contrast or something. the lastest iteration of the tank caps look really, really good, a bit of nitpicking though: is it just me or do the cupola elements look kind of flat, as if the curvature is flatened?